Another day, another face mask! 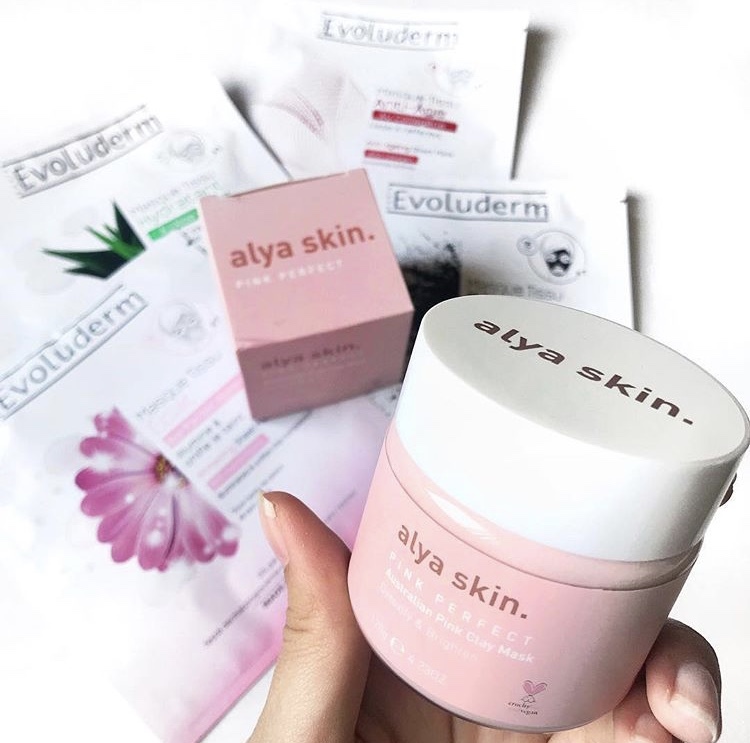 When I was asked to try Alya Skin's Pink Clay mask, I couldn't say no. Although this item was sent to me for testing purposes, all opinions of the product are my own! I have been testing this mask for the past few weeks now, to really see if it makes any difference to the skin. This mask is a vegan and cruelty-free product made with natural ingredients and is suitable for sensitive skin. It aims to detoxify and brighten the skin creating a smoother, softer and healthier looking complexion. 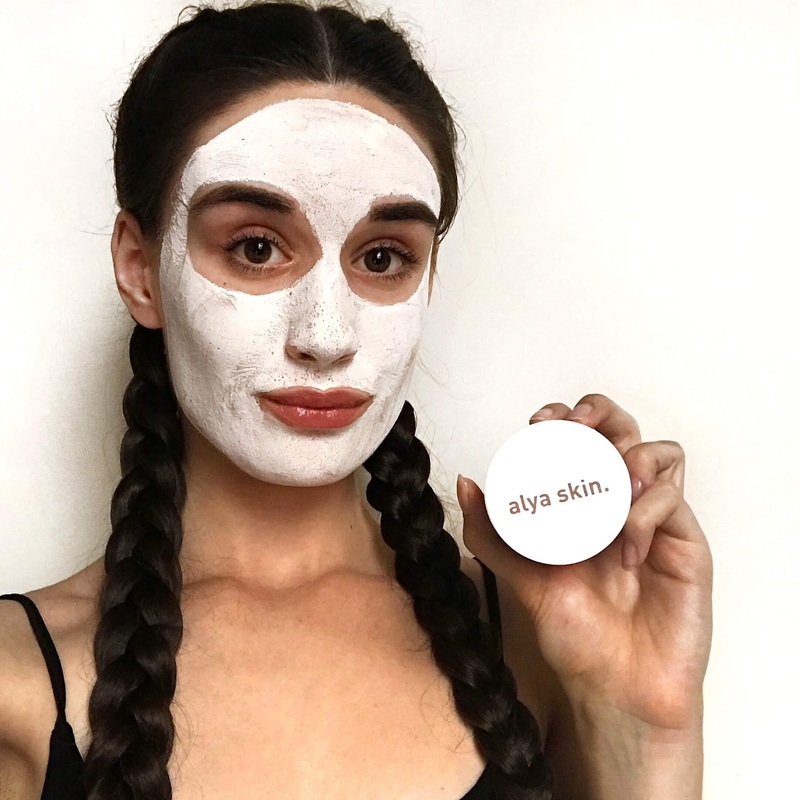 The mask contains kaolin clay to help remove toxins and pollutants, aloe vera to reduce inflammation and witch hazel to help speed the healing process of blemishes. I love clay masks and any product which will help reduce any blemishes I get. Recently my skin has been great, I've had no pimples (touch wood) and no troublesome areas. Granted, it could be many other factors which help my skin but I do believe this mask has played a part in it. I have been using this mask twice a week for 10 minutes at a time. The mask is a thicker consistency and dries down to a tight, clay finish which is easy to remove: rinse it off with warm water. One thing I noticed particularly is that my pores seemed significantly reduced. Now, I don't have large pores and they are not something I am ever concerned about but they are noticeable, obviously, any pore on your skin is noticeable. However, when I would be applying my makeup the next morning, my pores were so minimised I could barely see them. This Pink Clay Mask is now available on Beauty Bay (beautybay.com) for £30 and I have already purchased a new pot! If you are a student then don't forget there is currently 10% student discount for Beauty Bay on UNiDAYS if you are thinking of trying it out. 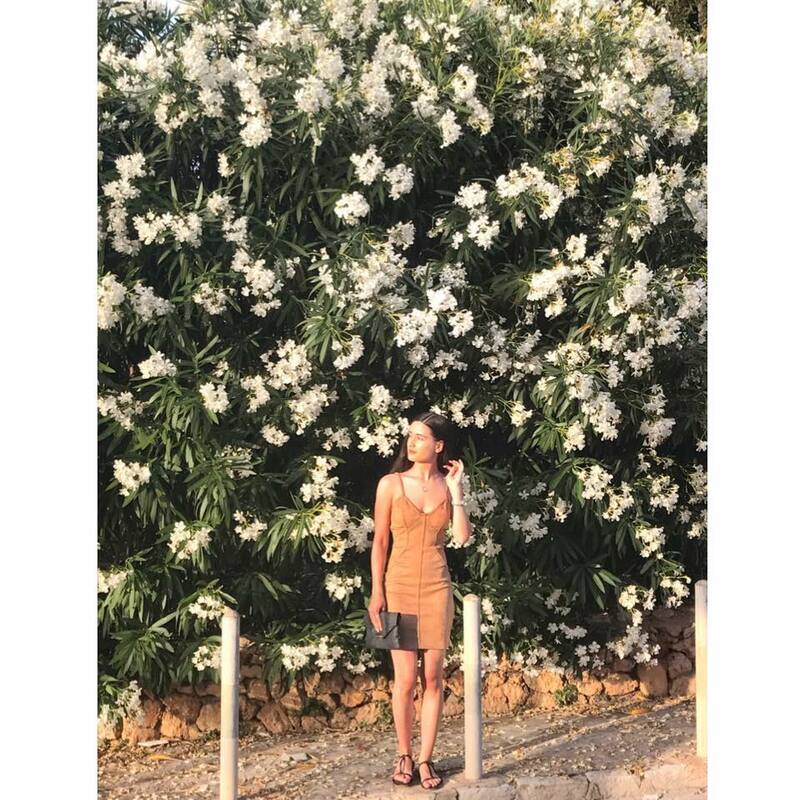 If you would like to purchase off the Alya Skin website (alyaskin.com) then you can use my discount code 'sophiemorrow_' for 15% off your purchase. What face masks are you loving at the minute? Does this mask sound like something you will try?